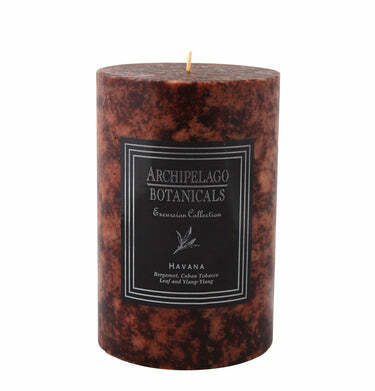 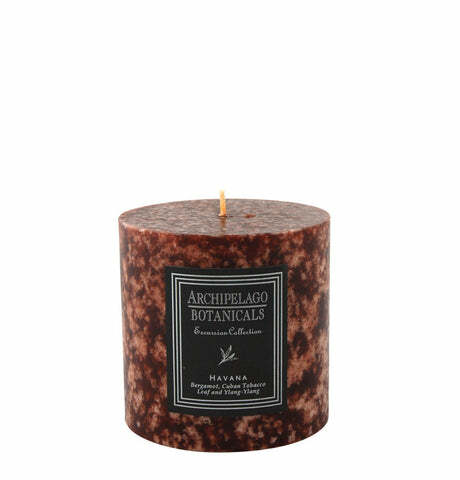 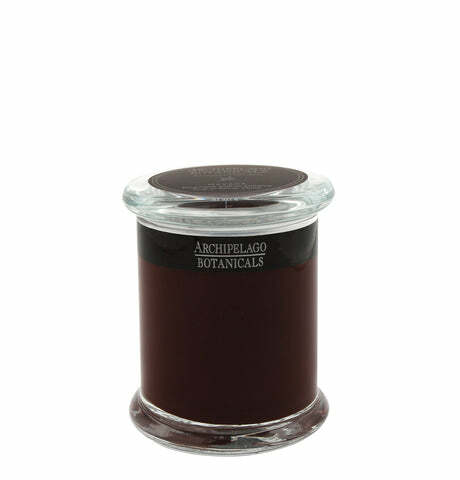 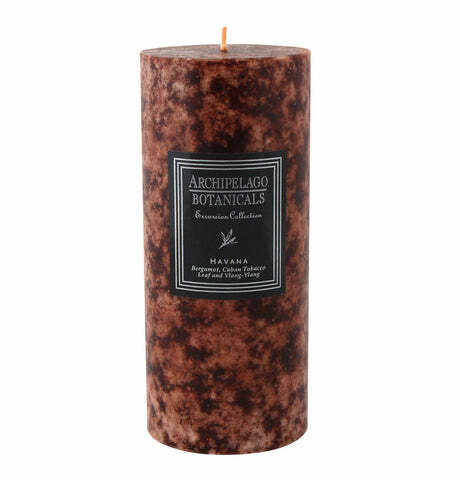 Rich and full bodied ylang ylang with palm wood creates a strong and gripping base note. Freshly trimmed tobacco flower and sugar cane age together into an accord that creates a soft and welcoming middle. 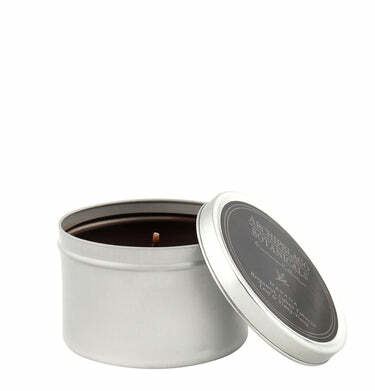 Bergamot with the slightest hint of grapefruit provides lift, lightness and a refreshing top note.